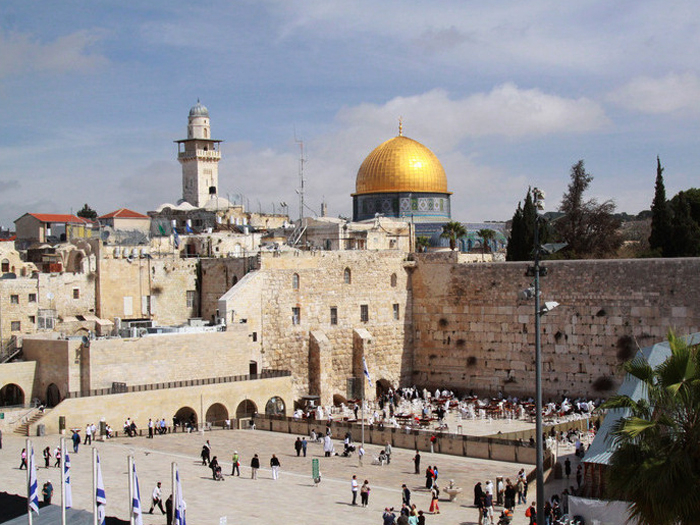 Tours to Israel, during which you will be able to visit the sights that are important both to Jewish history and to the State of Israel. Jewish Heritage tours. A journey through Jewish history and roots. 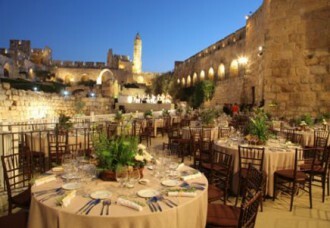 Wedding, Bar / Bat Mitzvah in Israel. Arriving to the Ben-Gurion Airport. Meeting with a representative of the company. City of David – the ancient part of Jerusalem as described in Tanakh. 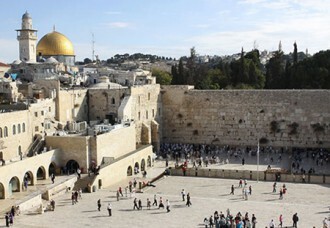 The Western Wall – the remaining part of wall of the Temple. King David’s tomb – synagogue on Mount Zion. Tower of David – museum and a “Find the treasure” game. Aliya Le Tora in Hurva Synagogue followed by celebratory procession in Jewish quarter (with music and dances) and celebration in a Restaurant. 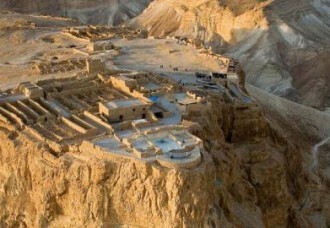 Qumran – place where the most ancient holy texts were found. Dead Sea – relaxation in spa or beach of the Dead Sea. 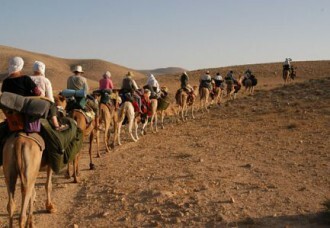 Kfar Ha Nokdim – bedouin authentic village, camel ride, national food. 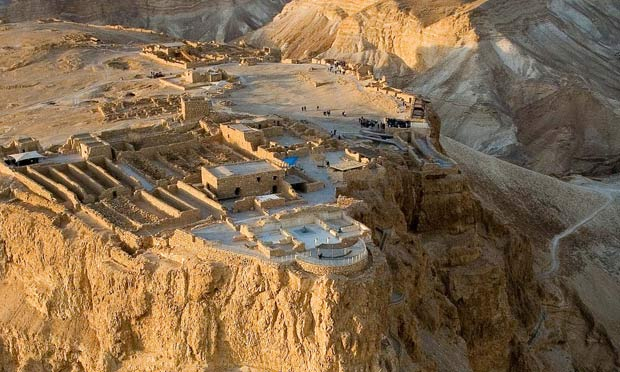 Masada – early morning climb of ancient fortress to witness the sun rise over the Dead Sea. Hamat Tiberias – The roman period Jewish city with perfectly preserved mosaics. 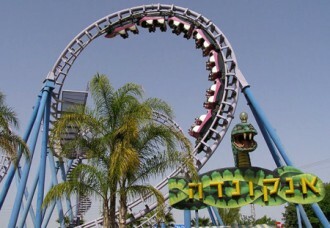 Kineret water park – combination of a private beach and a water amusement park for everyone, young and old. 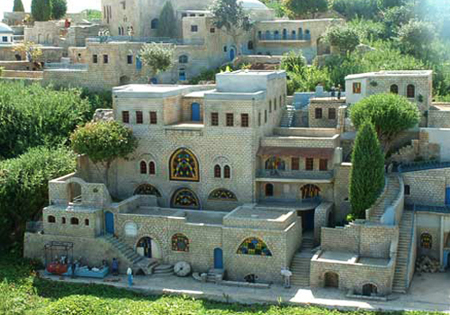 Safed – the Capital of Kabala with its famous synagogues. 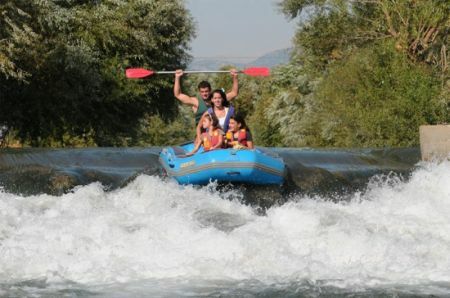 Kayaking on Jordan River – an adventurous experience for the whole family. 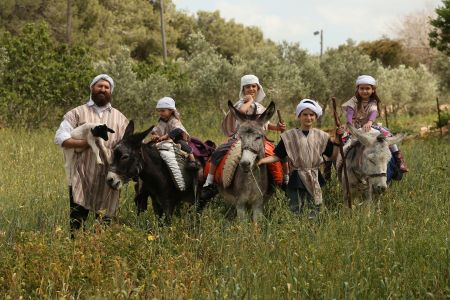 Talmudic Park of Kazrin – the park is a reconstruction of a Talmudic village, and a theatrical excursion. Sepphoris (Tzipori) – Home town of Rabbi Yehuda Hanasi. MadaTech – the Israel National Museum of Science, through interactive exhibits and its Education Center, teaches a range of science concepts, which will be interesting for kids and adults alike. Eliyahu Hanavi’s tomb – place of Eliyahu Hanavi’s burial. 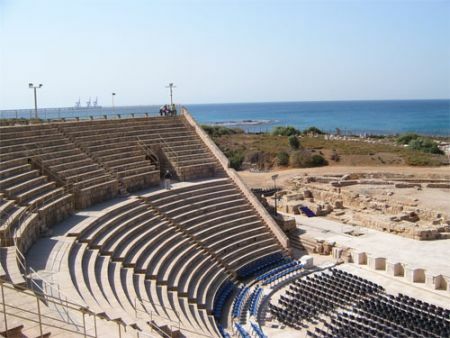 Caesarea – Roman city overlooking Mediterranean Sea. 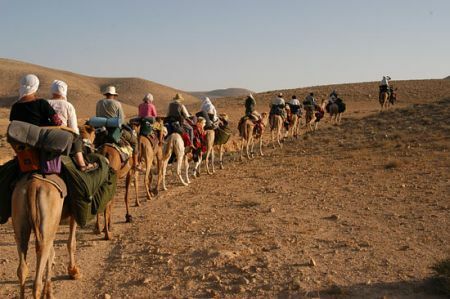 Safari – the African Park in Ramat Gan is home to 1,600 animals of different species, amongst them 68 species of mammals, 130 species of fowl, and 25 species of reptiles. 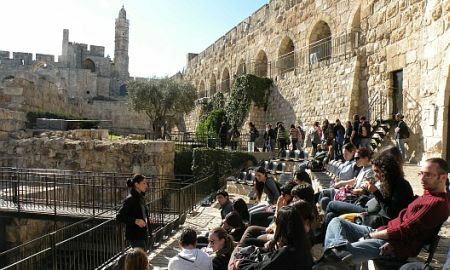 Jaffa – Old City mentioned in Tanakh.